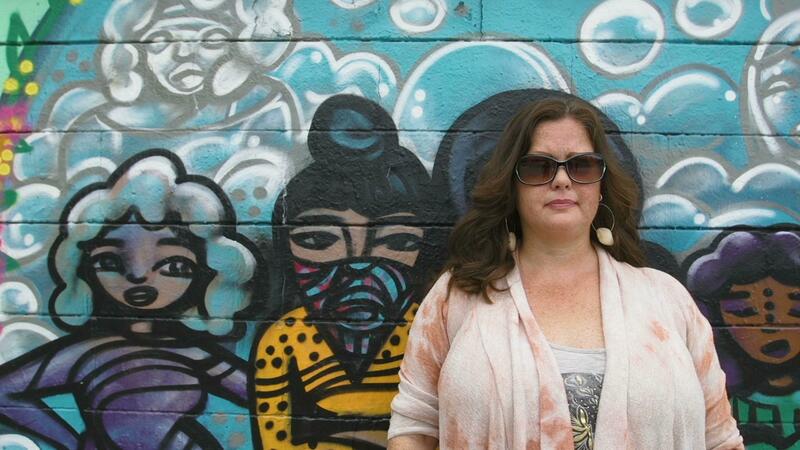 Desdamona is a spoken word & hip-hop artist, poet & teacher. In her album No Man’s Land, she collaborated with female musicians, producers and visual artists, to explore a world were woman are the dominate force in hip-hop music. A pillar of the Twin Cities hip-hop scene since the 1990’s she inspires a new generation of artists by teaching writing in schools, after school programs and prisons. Desdamona is a Twin Cities hip-hop icon, MC, spoken word artist, poet and teacher.